When did you decide to become a Rangerette? 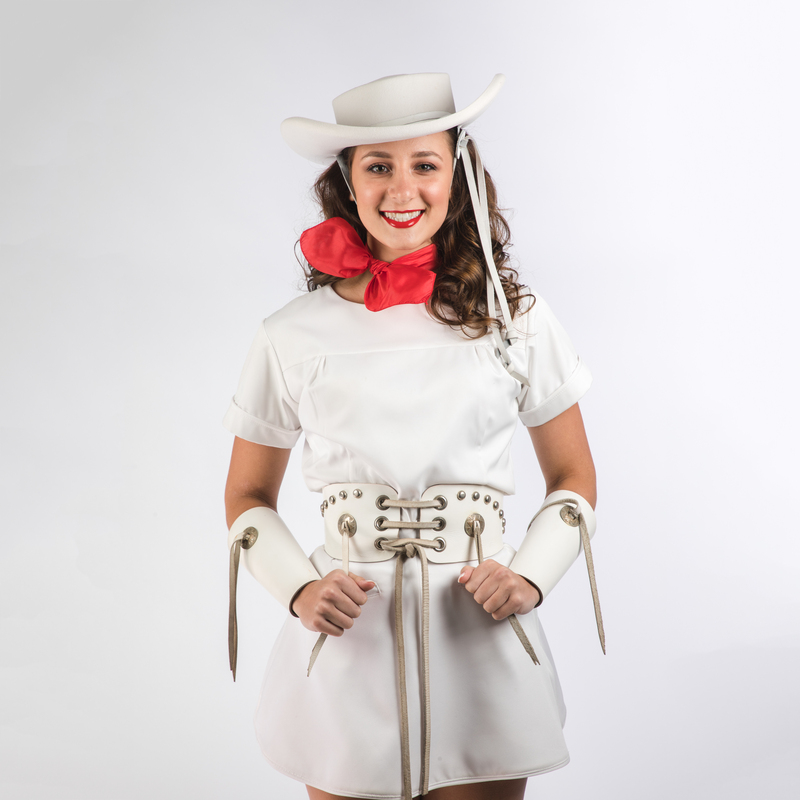 Why did you decide to become a Rangerette? I have always looked up to the Rangerettes, and I wanted to inspire others the same way they inspired me.